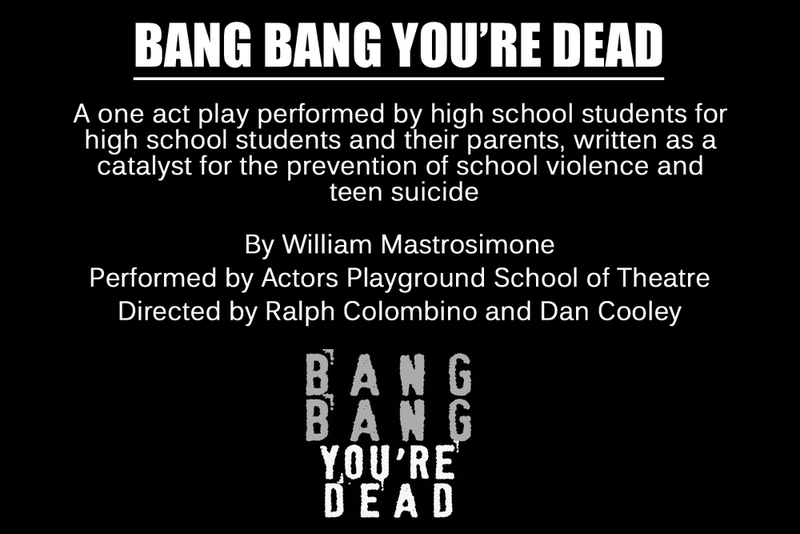 4 days of powerful theater centered around the themes of gun violence and gun control with the goal of creating discussion and inspiring action. 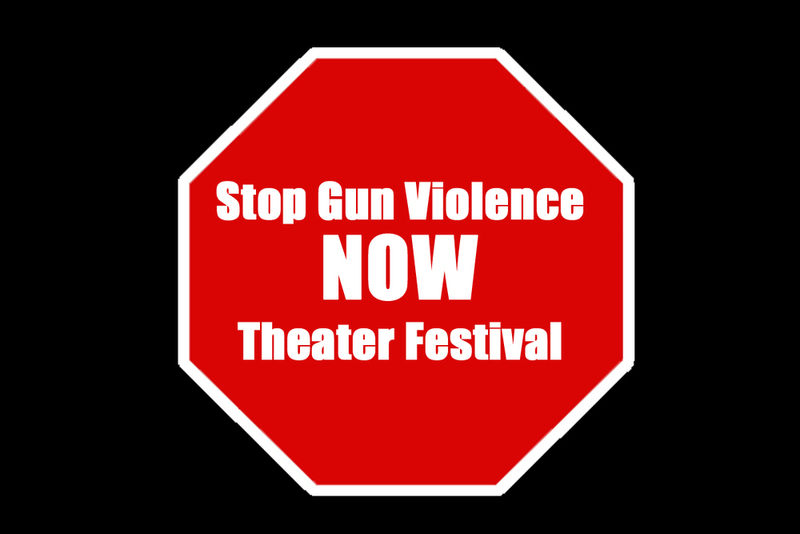 The Stop Gun Violence NOW Theater Festival was a big success! 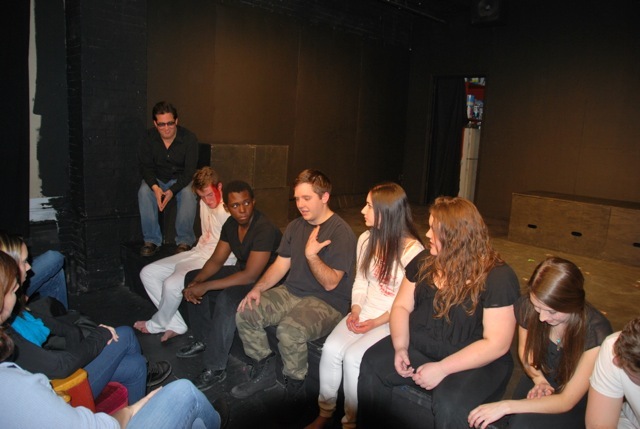 44 actors, 17 playwrights, 11 directors, and 2 designers presented their work. 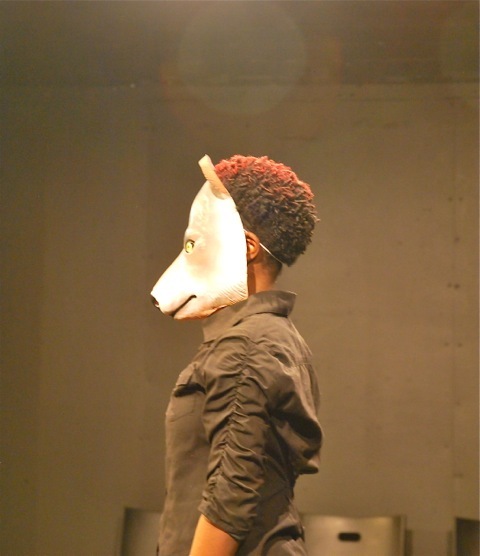 More than 200 audience members attended the shows. We held 5 panel discussions with 24 incredible panelists that gave our audience members practical solutions for gun violence prevention. 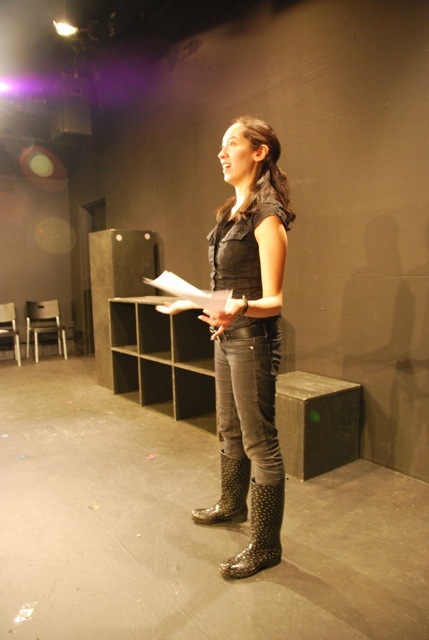 The SGV NOW Theater Festival was produced by Chrysalis Theatre Company. Through a fundraising campaign, Chrysalis raised $6,540. 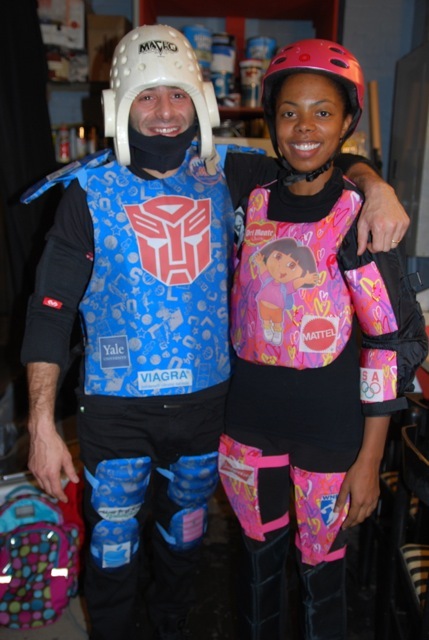 We still need to raise another $4,000 to recoup our production expenses. We were very pleased to be able to give 100% of the ticket proceeds from the festival to our sponsors, who do incredible work every day to prevent gun violence and make a safer world for our children. Now, we need your help. For $30 or more, you'll get the festival t-shirt with our logo on it!